So you’ve decided to invest in commercial properties…perhaps a shopping centre, a factory or warehouse. Some investors will tackle commercial property investment themselves, but without professional help, many will also fail. Lack of experience and expertise can make the world of commercial property management simply overwhelming. Not only can property management be very time consuming; leases and legislation can be quite complex to understand. This is where a Commercial Property Manager comes in. A good Commercial Property Manager has the industry specific skills, knowledge and resources to manage your investment and ensure that your returns are maximised. Commercial property management is far more than just rents and returns. The reality of maintaining and running a commercial property is time consuming and tricky, even for the savviest investor. 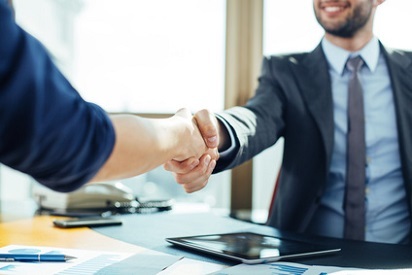 This is why smart investors will carefully select and build an ongoing partnership with a professional Commercial Property Manager. A competent and skilled Commercial Property Manager monitors the rental rates to ensure that they are priced just right for the area and the property. 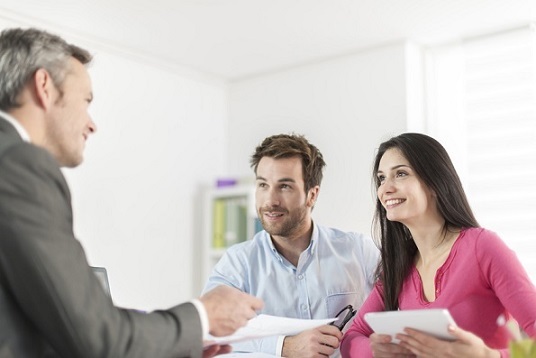 This can be a key factor in securing and keeping good tenants for you. While collecting monthly rent from your tenants can be a challenge, a good property manager will have a system in place to ensure that rent payments are collected in a timely and trouble-free manner, so as not to affect your cash flow. Commercial Property Managers stay abreast of important laws pertaining to your property to ensure that your real estate properties are in compliance and up to code, which minimises worry and risk exposure for you, the investor. An experienced property manager is a master at handling all the current online and offline marketing and advertising opportunities to promote your property. These strategies will expose your property to the maximum number of potential tenants and keep vacancies at a minimum. Your Commercial Property Manager should be vigilant in the maintenance of your property through regular inspections. This will enable them to find and fix any problems before they grow into a larger issues that can cost you money – before, during and after your tenant takes occupancy. Your Commercial Property Manager will spend considerable time forging important relationships with suppliers, contractors, maintenance workers and others who can save you time and money when making changes or repairs. Commercial Property Managers handle all the details concerning your property which frees up your time to focus on other important matters. Your property manager values your business and the success of your commercial property and therefore utilises their time well. This means a more efficient and ultimately effective administration of your property. Qualified and experienced property managers effortlessly handle all of the above as part of their daily responsibilities. In doing this, they maintain excellent tenant relations, reputation of the property and generate profits for the owners. In summary, a superior Commercial Property Manager brings education, information sharing, and experience to your investment plan. The best Commercial Property Managers perform the right tasks at the right time to maximize the value of the owner’s property, and importantly, uses their experience and advisory skills to guide you on such issues as rental rates, preventative maintenance, budgets and other value-add services to optimize your real estate holdings. Looking for an experienced passionate Commercial Property Manager, who understands your investments as well as your needs and expectations? For a free, no obligation consultation with our expert property consultants, call HKC Property Consultants now on 04 3128 9440.